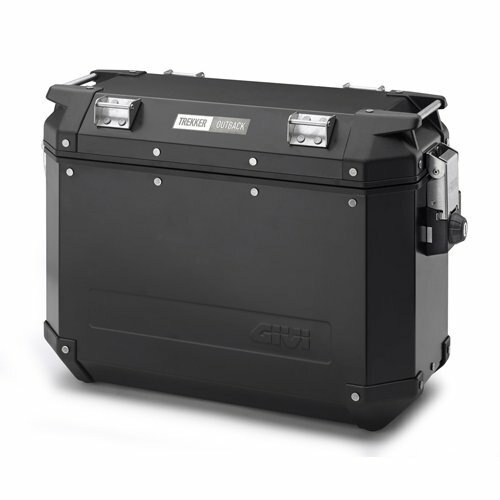 The E370 enriches and widens the Monolock range. 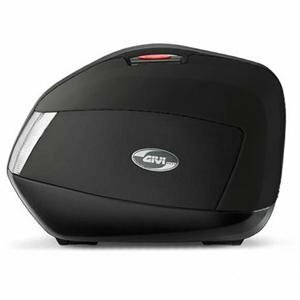 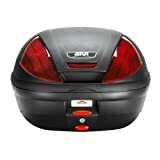 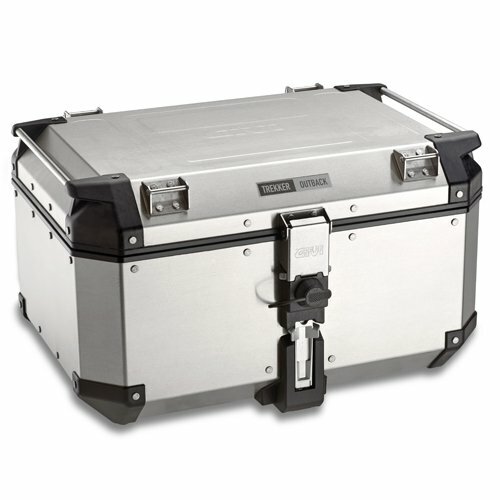 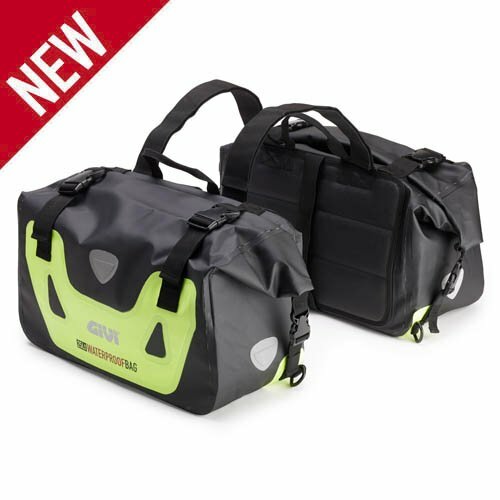 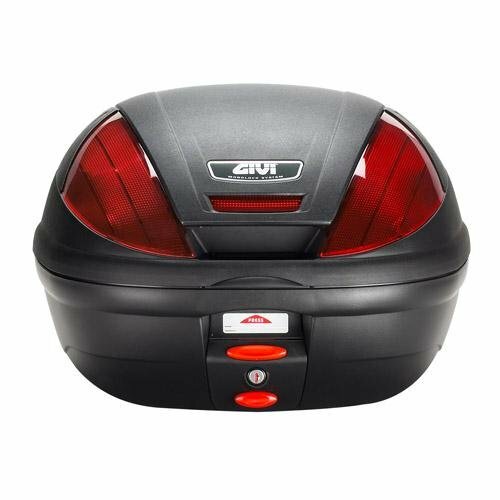 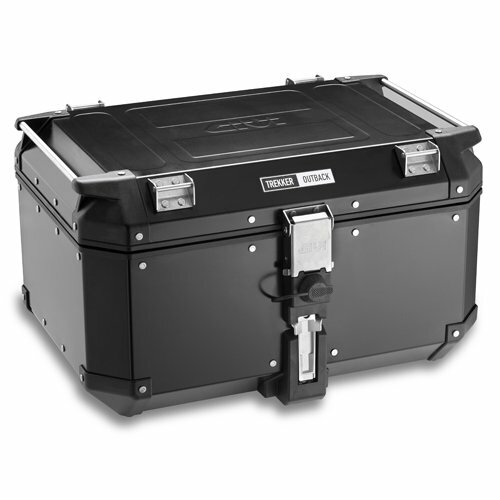 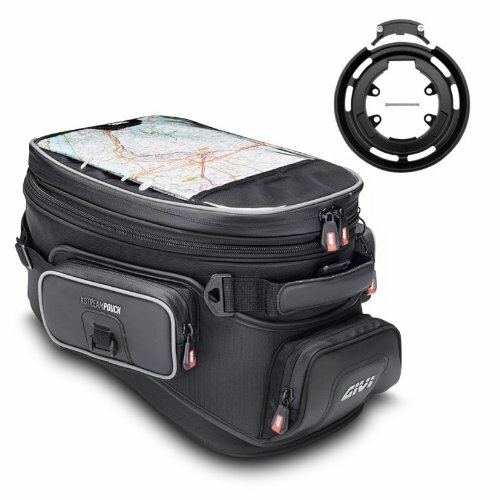 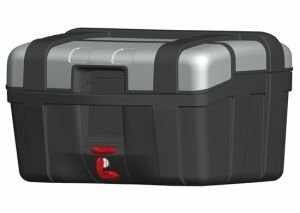 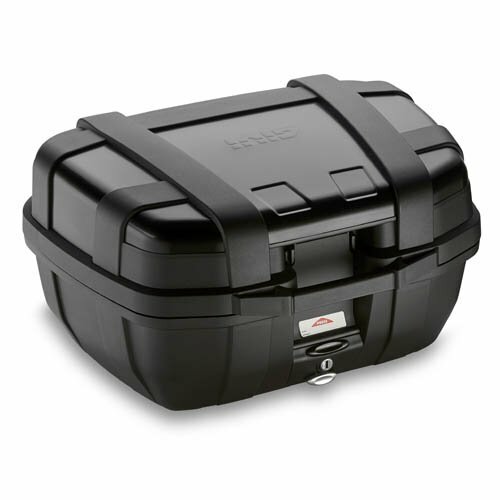 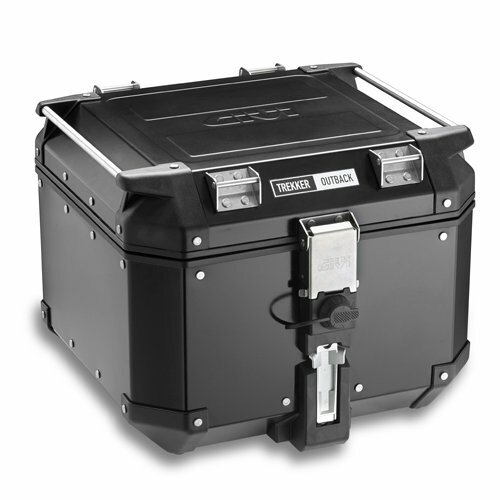 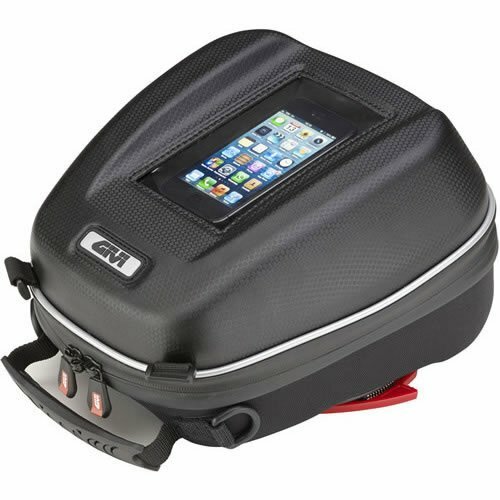 This newer top case, designed by GIVI offers a capacity of 37 liters, enough space to hold a helmet and additional luggage, therefore suitable for customers that do not have the larger capacity requirements. 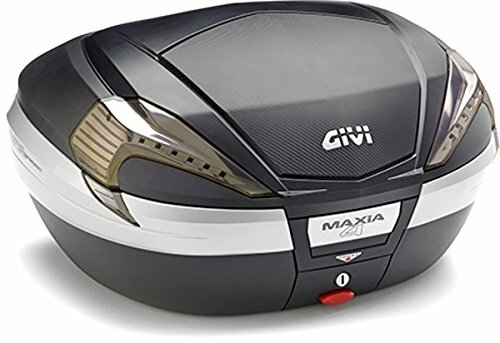 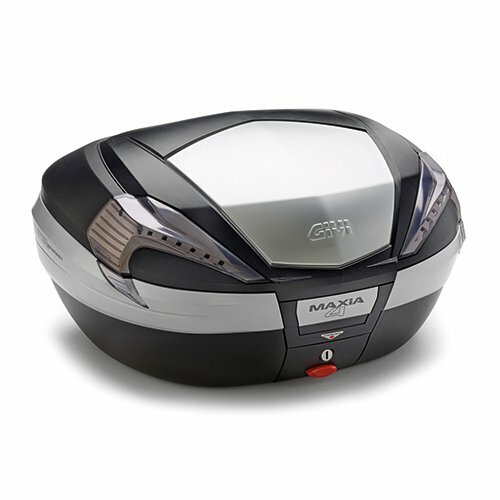 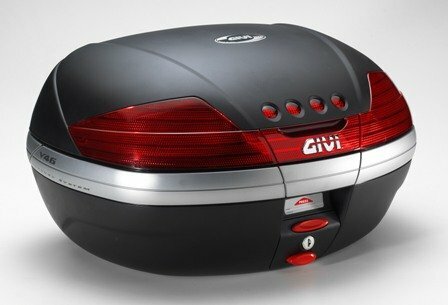 Like the E470 this model has the advantage of a removable cover on the top shell, an aesthetic characteristic that further increases its capacity to integrate with the scooter and that is typical of many of the GIVI top cases.